China Merchants Bank (CMB) announced that alongside partner Telco China Unicom, it will soon be providing an NFC-based mobile wallet app in Shanghai. According to an East & Partners report, the bank plans to launch the NFC-based solution as soon as December, with further plans to deploy the solution countrywide. 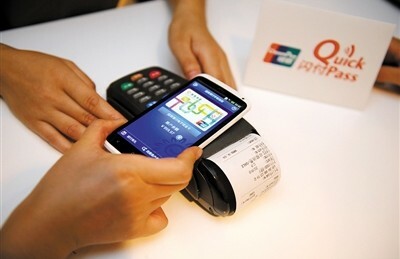 Beginning next month, Shanghai residents will be able to link their CMB accounts to SIM cards in a number of NFC-enabled smartphones, including the Samsung Galaxy S III. Once smart phone and CMB accounts are synced, customers will be able to make low value purchases can be made at any of the city’s 162,000 point-of-sales (POS) terminals. The terminals incorporate China UnionPay’s QuickPass contactless technology. According to sources with CMB and Telco China Unicom, nationwide deployment is expected sometime in 2013. Part and parcel to the nationwide deployment is a number of additional mobile money features including remote payments. Read the East & Partners report here.